Today, we’d like to introduce you to Heather MacFadyen — This Texas mama of 4 boys writes over at GodCenteredMom.com where she helps moms recognize the process of replacing “me” with “He.” She also hosts a podcast featuring authors, moms, and mentors who share their stories of hope, redemption, and encouragement! 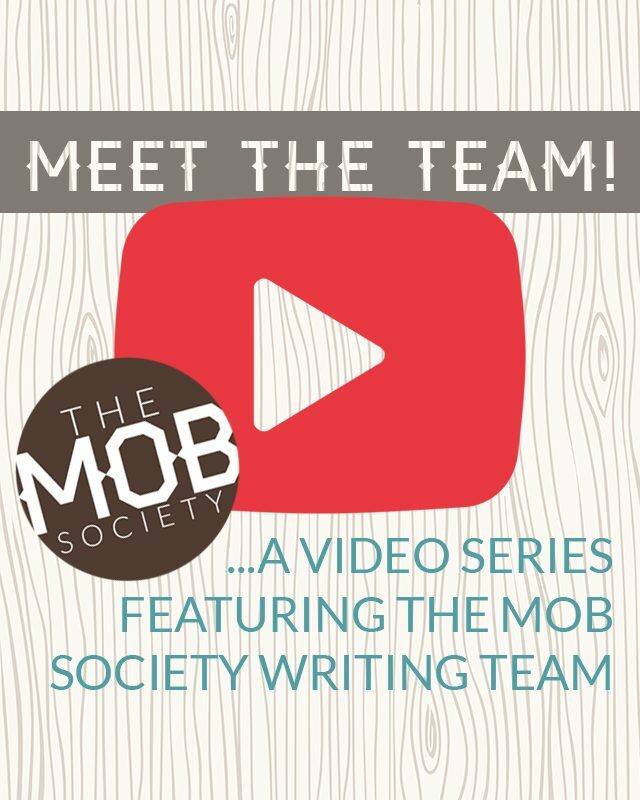 Writing for the MOB Society has given her the opportunity to share tips and resources as we seek to understand how these boys of ours work — as well as stories of humility and growth along the motherhood journey. She hopes to share her own experiences in a way that is relatable and shifts our focus to an eternal perspective. Heather, your encouraging podcasts rock my world! Keep From one 4 boy Mom to another, keep it up! I absolutely adore you, Heather! I have been listening to your podcasts from the get go. 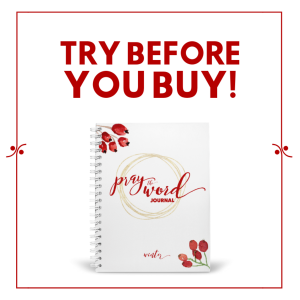 You truly know how to relate to moms and share wisdom. I have one boy that keeps me humbled on my knees. 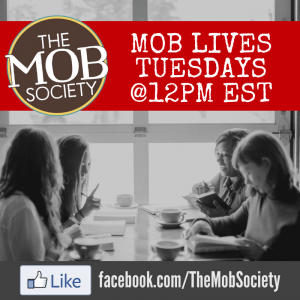 Thanks for all you do for the MOB Society. awww…thank you Shonda! So glad to get to put a face with a listener. I feel like the lucky one who gets to interview amazing moms and ask them whatever thing I’m struggling through that week. Glad to hear I’m not alone!